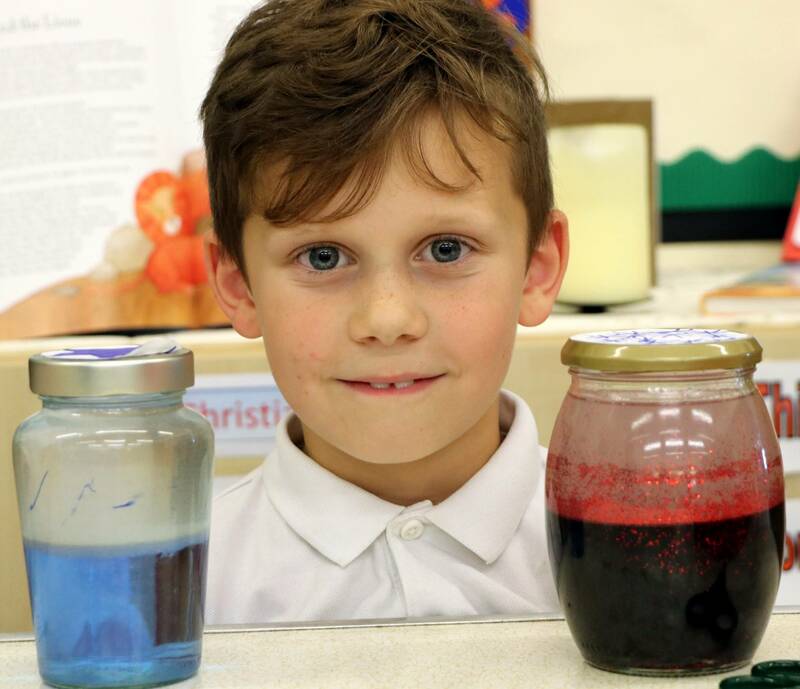 Amberley Primary in the News! 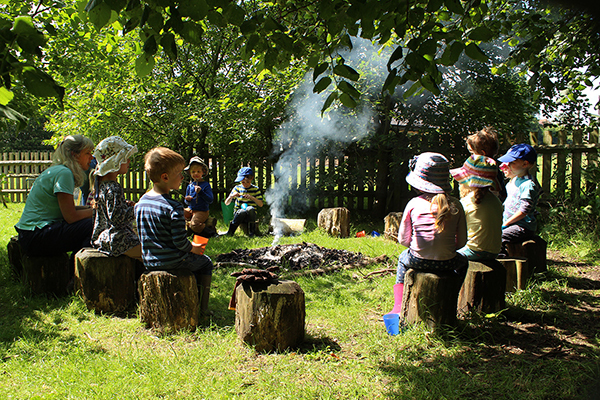 Amberley School is set in beautiful surroundings close to the South Downs. We are a very small school and as such we know that all our staff have a very personal knowledge of every child and there is a real family atmosphere in the school. 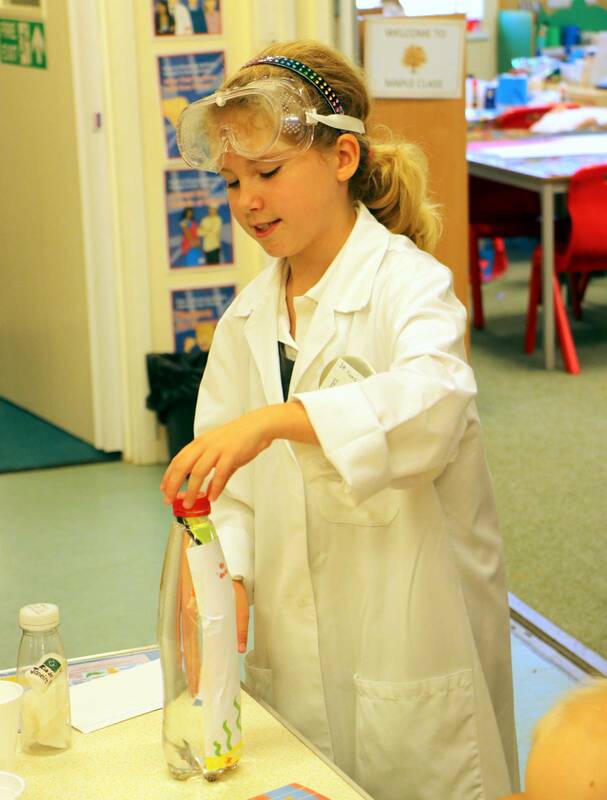 We ensure that, whatever a child's abilities, our teaching is tailored to ensure that they advance and grow. 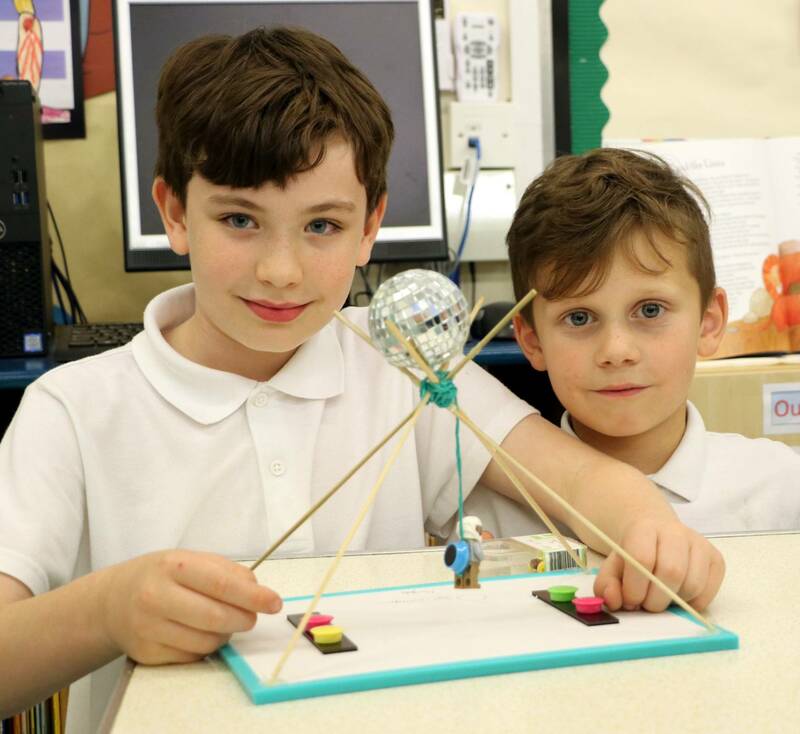 We understand the importance of every day in each child's life and we believe that all our children have the right to the best possible learning experiences during their time with us. This is done through a range of academic and extra curricular activities such as Forest Schools, sports and creative activities. 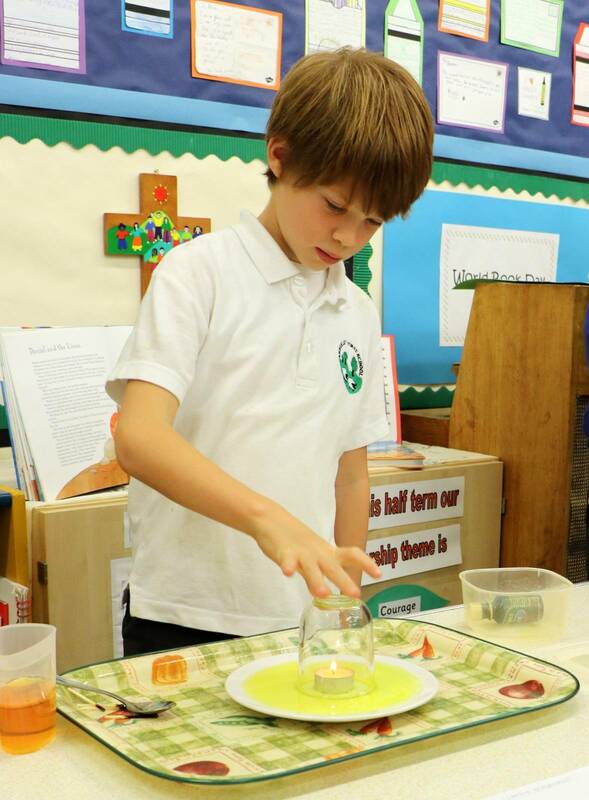 We are a ‘Voluntary Controlled’ School which means that the Church of England maintains an active interest in the school whilst giving overall control to the Local Authority. Amberley School has a high reputation for its caring, inclusive family ethos based on Christian values. 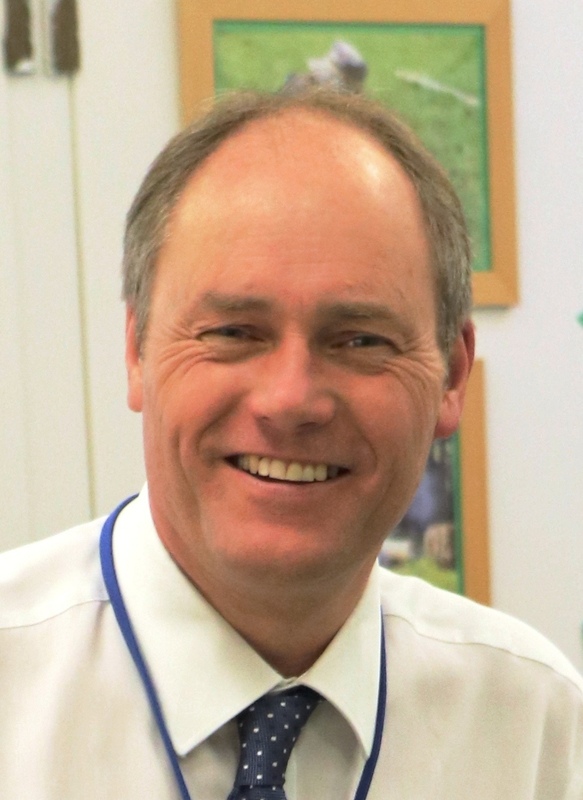 The Governors are all fully involved in the school’s life and we are also continually grateful for the wonderful help given to us by the parents and the wider community. If you are looking for a school that has care and concern for children as individuals together with a strong family ethos, please do not hesitate to get in touch and arrange a visit. We look forward to seeing you. We hope you will find the information contained in this website both helpful and interesting, giving you clear insight into school life. You are welcome to make an appointment to visit us at any time. Choosing my child's first school was an emotional decision on so many levels. I remember it so well, I remember considering home-schooling for fear of losing my precious first born to full time education. I read Ofsted reports and questioned class sizes, access to outdoor areas and even homework policies. Open Days, catchment areas and application forms filled our weekends. It felt like a new era, new and confusing. However, we came to a decision and I remember the relief when our choice became a reality. Now, two years on, relief has been replaced by pride as the school I chose grows, strengthens and improves with each term. It's small, nestled in a lovely village. Friendly, with truly dedicated staff, each having taken the time to know my child personally. And it's led with dedication, optimism and a lot of hard work by a caring and very loyal headteacher. Amberley is well placed to take children from a wide radius and given the low population of the village there is usually space even if you think you might not be in the catchment. Amberley really is a little hidden gem of a school and I'm proud to be a part of it. 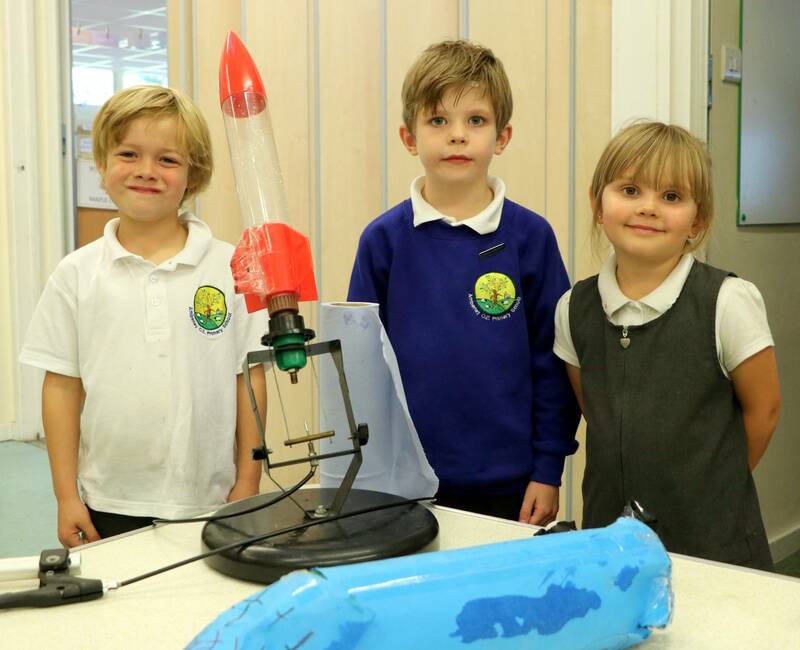 Missed our Open Day & Science Fayre? Don't worry! You are welcome to visit and look around our school at any time. with St James School have defined the ongoing vision for the schools.